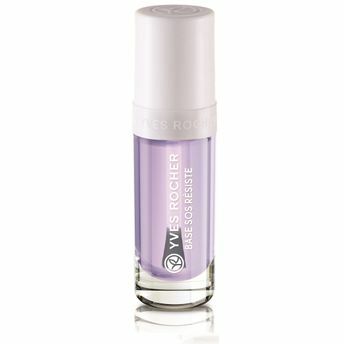 Protect your beautiful nails with the Yves Rocher SOS Resistant Base Coat. It strengthens them by creating on their surface a strong yet flexible film that protects them and reduce the risk of breakage. Your nails are stronger, split less easily and are better able to withstand the aggressions of daily life.